Mindshare has picked Sudipto Roy (pictured) as MD, team Unilever for Asia Pacific, Africa, Middle East, Turkey and Russia (AAR). Roy will be responsible for bringing the collective power of WPP to Unilever, creating a horizontal offering for the client. 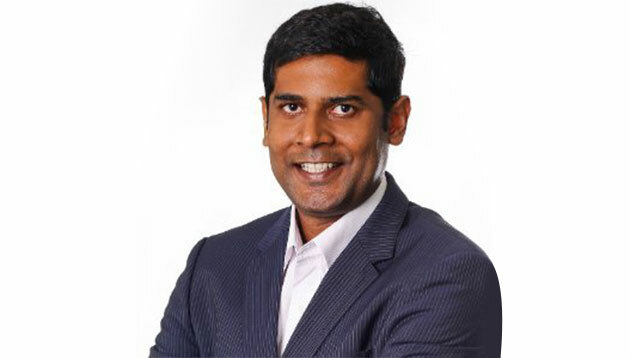 He will report to Himanshu Shekhar, CEO, Mindshare South East Asia. Based in Singapore, Roy is in charge of the Mindshare central and market teams in AAR, ensuring they are a step ahead of others in terms of new products and services. He will also proactively work with various WPP agencies to create compelling offerings across digital, data, research, consulting services, content, shopper and e-commerce. Roy has been with Mindshare for over seven years, and according to his LinkedIn, headed strategic media planning for the Unilever team in Mumbai back in 2007. He relocated to Singapore in 2011 to lead the Unilever account out of the Singapore hub, and subsequently assumed the role of chief client officer for Mindshare Asia Pacific in 2014. In 2015, he joined WPP’s connected experiences company, Tenth Avenue, as CEO of developing markets. “I am very excited to be back with WPP at such an interesting point in the development of this industry. We are perfectly poised to build on the advances of the last few years and create the next iteration of the marketing services model powered by data, technology, content & commerce. What we do now sets the tone for the next decade,” Roy said. “Roy joins us at a time when we are beginning a significant business transformation task as we bring many of our units together to create a more impactful service for one of our largest global clients. His deep knowledge of our markets, our network, and of the Unilever marketing teams will serve as a great enabler to drive this change,” Peter Dart, global team Unilever lead at WPP, said. In the bigger picture, what are the pros and cons of big agencies merging with small boutique agencies in their respective industr..
Meanest thing you’ve heard someone say to anyone in the industry? "You’re a bunch of conmen.".. Just as I figured out how to stop myself from getting tagged in all those embarrassing photos in Lan Kwai Fong at 3am on a Tuesday..